Increasingly boys and men are suffering with eating disorders and related body image problems. Some have full-blown conditions such as anorexia nervosa, bulimia, binge eating, compulsive exercising or bigorexia. Others are distressed by slightly lesser degrees of disordered eating or over-exercise and seek ways of overcoming their problems. a 7 stage approach to treatment. 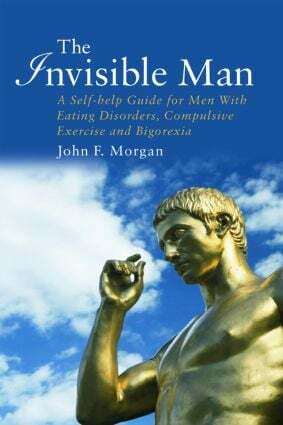 By combining the science of cognitive behaviour therapy with motivational enhancement and problem-solving therapies, The Invisible Man provides help to all men with body image disorders, as well as families and professionals involved in their care. PART II Do you have a body image disorder? What causes body image disorders in men? Compulsive exercise ± when does exercise become unhealthy?